Just in time for SPAW!! 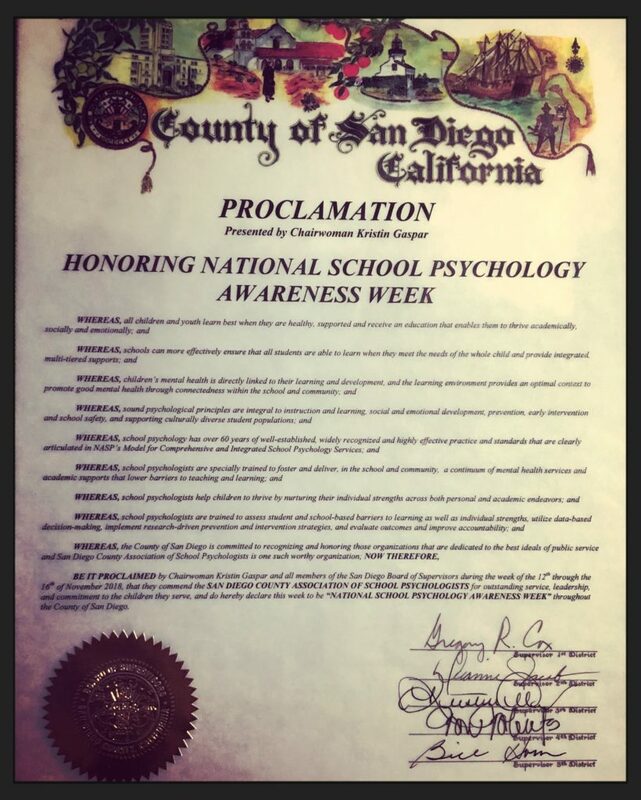 SANDCASP is proud to announce that the San Diego Board of Supervisors has declared Nov 12-16th, 2018, National School Psychology Awareness Week in San Diego County! Thank you Cheyenne Sanford, President Elect, for organizing this! 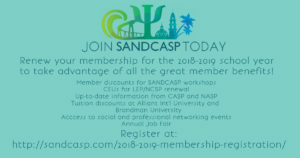 ← SANDCASP Store NOW OPEN!